Q: How do you make new Kinja more enjoyable? 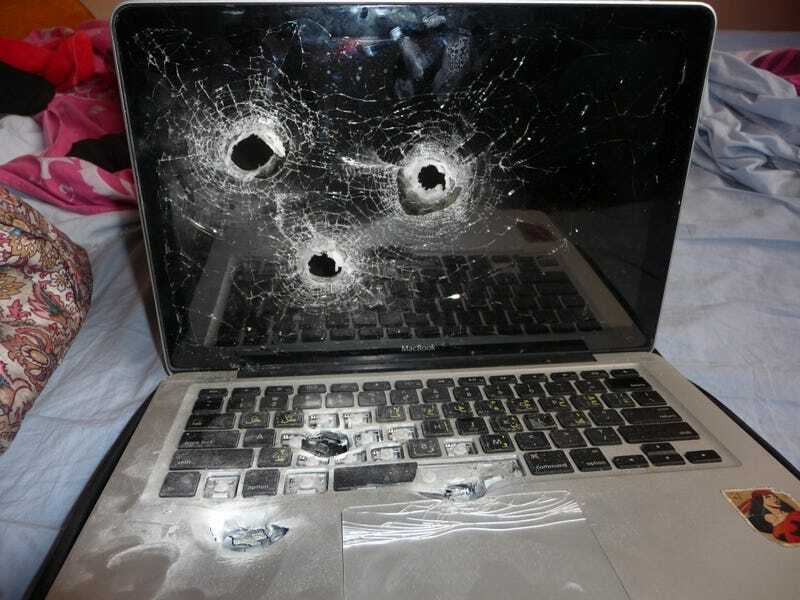 A: You use your computer screen for target practice. I just found this gem, which is semi-appropriate.